New Zealand is finally discussing abortion law reform. One of the first items of business on the government’s agenda is taking abortion out of the Crimes Act. This promises to make abortion easier to access, reduce delays, and reduce the unwarranted stigma around a procedure that is safe, routine health care. Some folk have expressed a concern that taking abortion out of the Crimes Act will somehow make abortion less safe for people who decide to receive abortion care. All other health services are sufficiently protected by the health regulatory regime and by general offences in the Crimes Act. There is no reason abortion should be any different. There are two groups of people whose actions are currently criminalised in relation to providing abortion care. Both would still meet with serious consequences for providing abortion care improperly even after abortion is taken out of the Crimes Act. Health practitioners who provide abortion care without being qualified to do so, or who do not meet proper standards of care are subject to professional disciplinary action, and could also be charged with regulatory offences under the Health Practitioners Competence Assurance Act or the Medicines Act. If they are negligent or fail to get informed consent from their patient, they could be charged with a criminal offence. Unqualified people who attempt to provide abortion care can be charged with regulatory offences under the Health Practitioners Competence Assurance Act or the Medicines Act, and their conduct may also constitute assault, injury, or wounding depending on whether the woman suffers actual bodily harm, and thus could be charged under the Crimes Act. It’s difficult to see how safety would be compromised if abortion care were regulated the same way as other medical care. Abortion care is very safe, and the earlier it is received the safer it is. Eliminating the delays our current laws promote would enable people to get abortion care earlier and thus more safely. 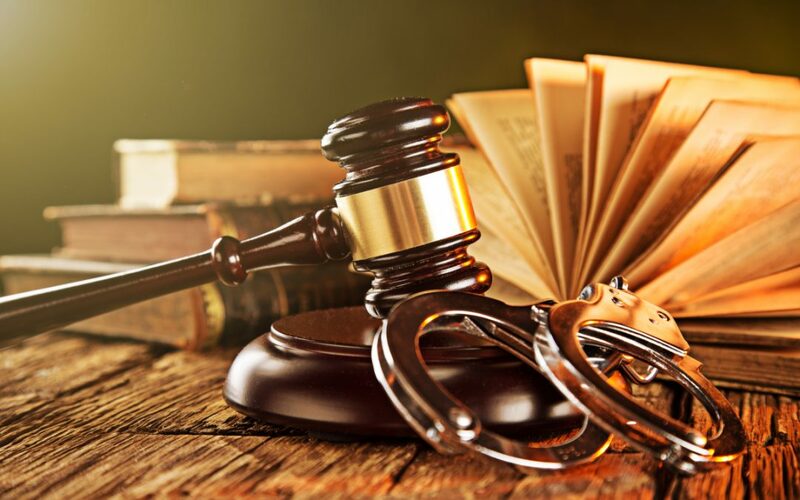 Criminal offences are used to punish conduct that causes social harm and is considered morally reprehensible or inconsistent with important social values. This treatment is inconsistent with treating abortion care as a health issue. Our current legal regime hypocritically criminalises abortion care while simultaneously fostering the practice of providing abortion in most cases, albeit in a manner that is cumbersome, patronising, and needlessly punitive. By leaving this ridiculous system in place for over 40 years, Parliament has established it as the status quo. To try and pass off abortion care as morally reprehensible or inconsistent with important social values, Parliament would be making a liar of itself. Taking abortion out of the Crimes Act will make abortion care safer, not less so. The Office of the Health and Disability Commissioner is there for cases of problematic abortion care, as well as shortcomings of medical practice when it comes to managing pregnancy and childbirth. One wonders why the anti-abortion lobby seem to assume that there are no problems with the latter and focus exclusively on the former?